Art Mills and his family have recently moved to southwestern Colorado. When Art isn’t working in the family’s Dew Drop Inn, he’s out exploring the national forest that surrounds them. A favorite spot is Eagle Mountain, where the abandoned Fittleson’s Folly mine—a good spot for snipe hunting!—is located. 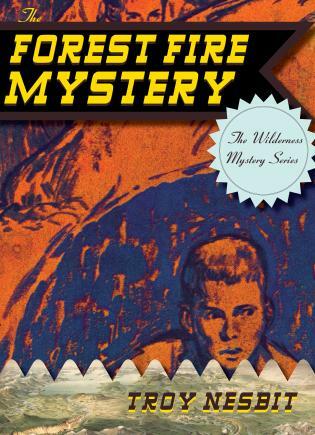 When the secretive logger Mr. Maynard threatens Art, his sister Liz, and their friends to stay away, the kids can’t help but wonder what Mr. Maynard is up to. And then once the forest fires start, Art knows someone is up to no good . . .